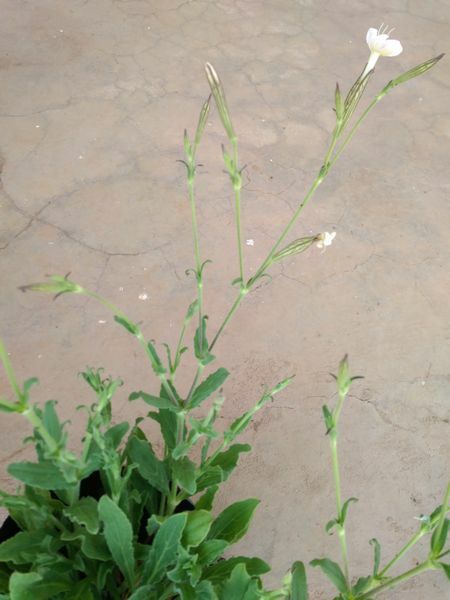 Silene capensis (also known as Silene undulate) is a plant native to the Eastern Cape of South Africa. 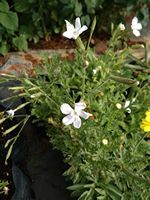 It has a lax growing habit and bears fragrant, white flowers that opens at night and closes in the day. Small grey seeds, which apparently look like gunpowder, are held in an urn-like capsule which opens at the top when ripe. It is tolerant of extreme heat up to 40 °C as well as very cold, to −5 °C. 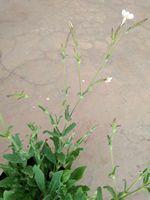 Silene capensis needs full sun and well-drained soil. It appears messy in a garden bed or formal situation. The root can be harvested after the second year. 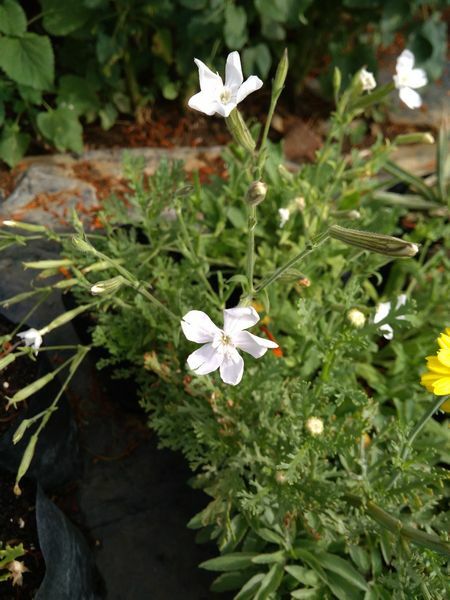 Silene capensis is regarded by the Xhosa tribe as a sacred herb and an oneirogenic agent - a substance that causes lucid, vivid dreams, noticeably in colour and vibrancy. The root is traditionally used to induce vivid (and according to the Xhosa, prophetic) lucid dreams during the initiation process of shamans. A small amount of the root is pulverised with water to produce a white froth. This froth is then sucked off and swallowed. The user's dreams for the following several nights are said to be more vivid and memorable than usual. It is regarded across the world as one of the most powerful of the dream enhancing ethno botanical plants.